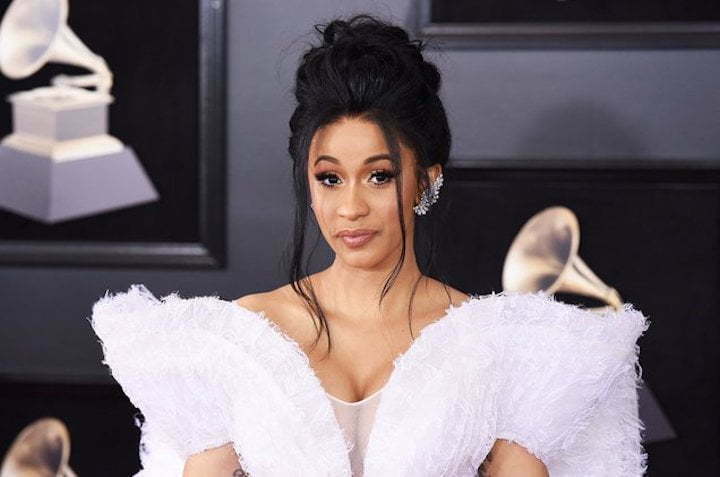 Cardi B Fans Evicts Logan Paul From Her Comments For Saying This..
Cardi B fans totally trashed Logan Paul for leaving an insensitive comment on her Instagram page. Logan Paul is having the worst time of his life on social media, he just can’t catch a break and some folks will argue that he cause it on himself. Last month, the YouTube blogger got hammered on social media for posting a video of a dead body on YouTube while visiting the famous Suicide Forest in Japan. He has since removed the video and apologize for being so insensitive.